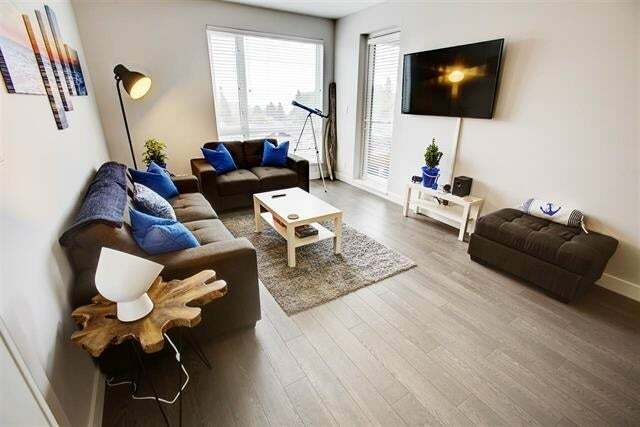 Much sought after 2nd floor unit in Soames Place (the floor with the large decks). 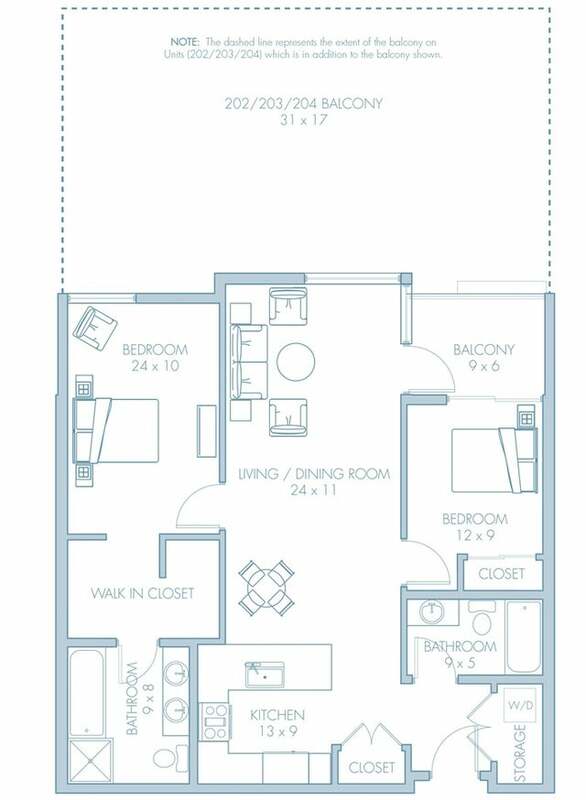 This is the largest floor plan of the 2 bedroom suites. Enjoy BBQing on the huge or walk to get a coffee. Current owners have put in garden boxes so plant your veggies or apply your green thumb to a nice floral arrangement. Great investment property or for those down sizing that need one level living. Also an excellent option for first time home buyers. 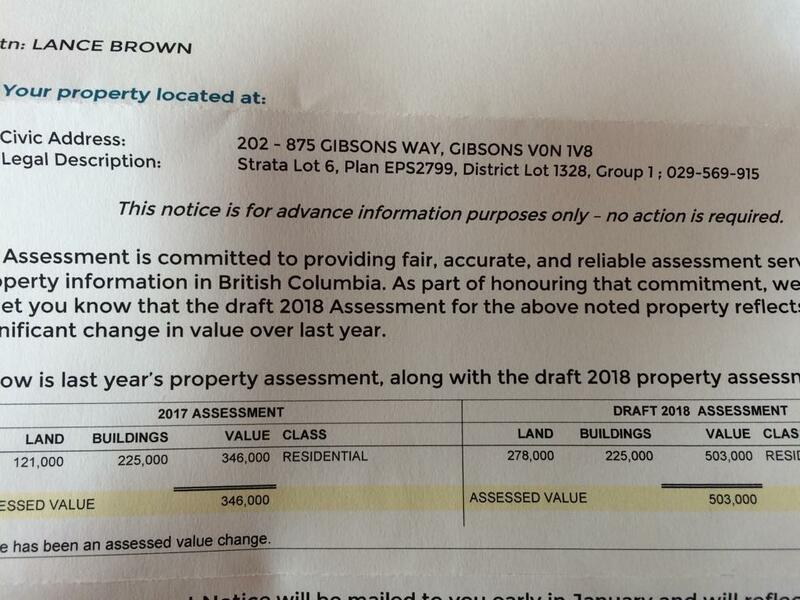 2018 tax assessment (pic attached) was $503,000.00 so this is priced to sell and definitely wont last long. Call for an info pack today!